First established in Cebu in December 2012, AMOSUP Activity and Wellness Centers in the regions are the latest facilities that have been added to the wide range of services and benefits for AMOSUP members and their dependents. 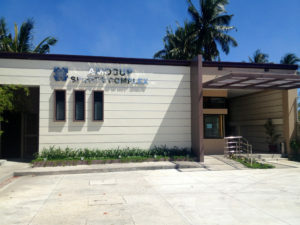 Davao’s centre was established in 2014 while that in Iloilo was completed in 2016. 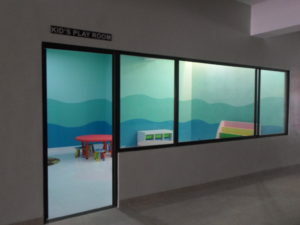 With such addition to the union’s services, manning companies/agencies may use the said facilities for their family gatherings, social events, sports festivals and other special occasions. 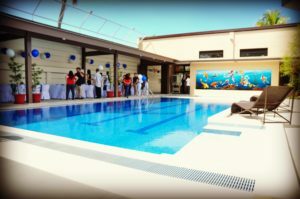 As the facilities are open for use by all members and their dependents, they may now regularly engage in fitness and wellness programs as well as other recreational activities that promote a healthier lifestyle. 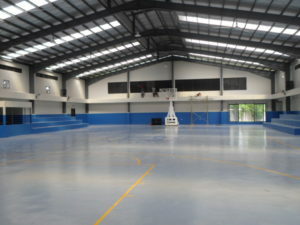 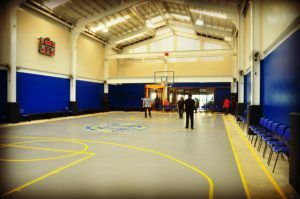 The amenities available may include some or all of the following: multi-use covered court (basketball, volleyball, badminton, etc. 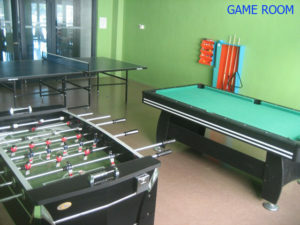 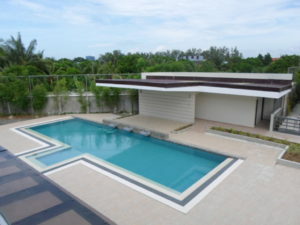 ), swimming pool, multi-purpose pavilion, game room, fitness gymnasium, wellness center. 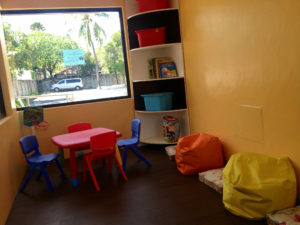 Children also get their treat in the playroom where they can enjoy educational toys, reading materials and other interesting board games. 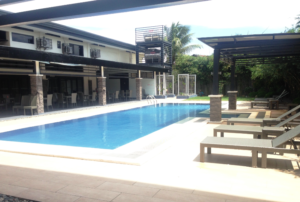 With the establishment of the said activity and wellness centers, the industry social partners, union members and their dependents in the regions can now experience and enjoy a healthy way of living through the exciting possibilities the facilities offer. 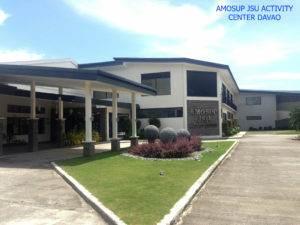 While the companies will need to coordinate with the union for the use of the facilities, members need only to present their AMOSUP identification card when they want to use the facilities. 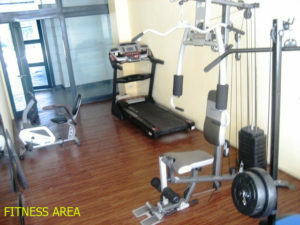 The facilities are perfect wholesome venues for the maritime community. 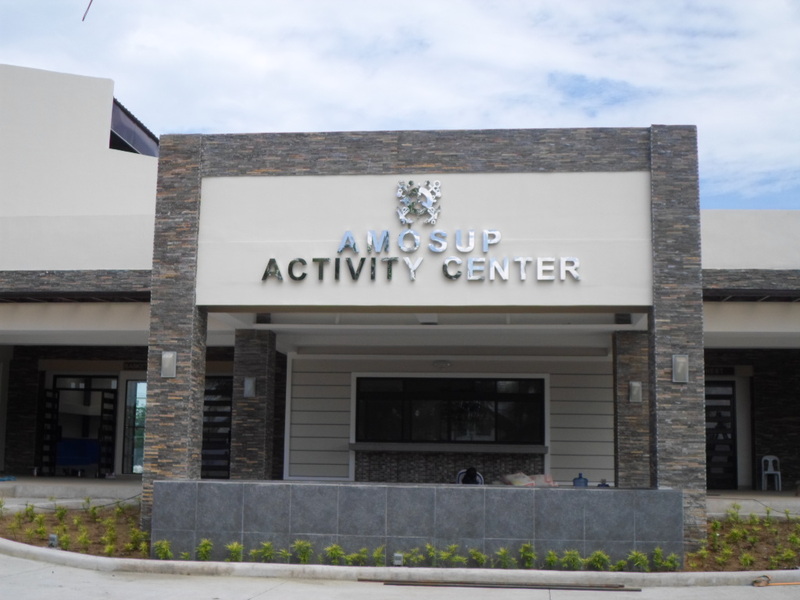 At present there are three (3) AMOSUP Activity and Wellness Centers and these are located in Cebu, Davao and Iloilo.